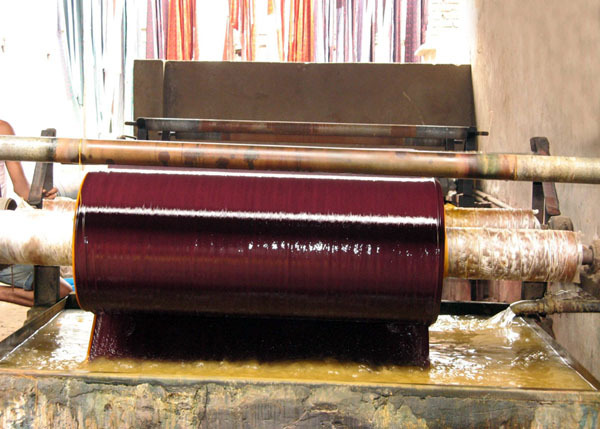 With number of best dyeing factories and dyeing mills in our area and with varieties of dyeing techniques practiced, Erode has undoubtedly the best dyeing mills and dyeing factories located in India. Jigger dyeing is the process through which plain fabric is dyed feed in to the Jigger dyeing machine from one end and the fabric runs through the dyed water continuously for few hours until the fabric is dyed completely. Our dyeing mills in erode in India has the best jigger dyeing machinery and always delivers the best quality dyed fabric to our customers. Cabinet dyeing is the process through which hanks of cotton or polyester yarn is kept in the huge cabinet dyeing machine and dyed water is sprayed in a certain temperature on the yarn and thus the yarn is dyed with the desired quality. 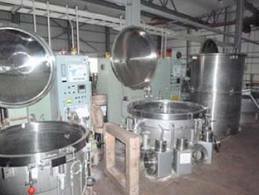 Our dyeing mills in erode provides best quality dyed yarn using the latest cabinet dyeing machines. Cheese dyeing is the process very similar to cabinet dyeing process but instead of dyeing the yarn in hanks form, yarn is dyed in cone form. The advantage of cheese dyeing is that the water usage is very low but the quality is much better. Our cheese dyeing units provides the best quality dyed yarns to be used for our fabric and home textiles products thus ensuring the best quality for our customers. 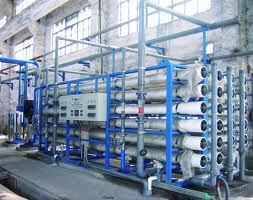 Reverse Osmosis is the process of cleaning the dyed water to an extent where the cleansed water can used for irrigation. 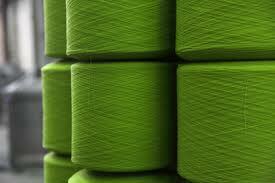 All our dyeing mills have implemented Reverse osmosis system systematically thus ensuring zero environmental damage. Our dyeing units have also taken the extra step in not releasing the waste water in outside instead cleansed water is used for in plant irrigation process. All the dyes stuff that we use for all the dyeing process is AZO-FREE thus ensuring the best quality Azo-free dyeing process.